I know there is a similar thread on this topic, however I thought I would start a revival since the old one was created in 2012 and last updated in 2017. It was also labelled as a "thread" ; regardless, thank you Ricky Bobby for your efforts!! The Google Sheets document linked below is an easier way to track and maintain where some of the 4,446* manual E53s are. This also follows suit with the 4.6is and 4.8is registries. So, if you have a manual E53, please visit the sheet and update it with your information accordingly. * this number is for North American production vehicles only. No global data was provided by my source. Thanks for creating this. Its fun to see where some old vehicles ended up as well. I will update once Im able to grab my VIN's. thank you Ricky Bobby for your efforts!! I was thinking ab him the other day. Where has he been? 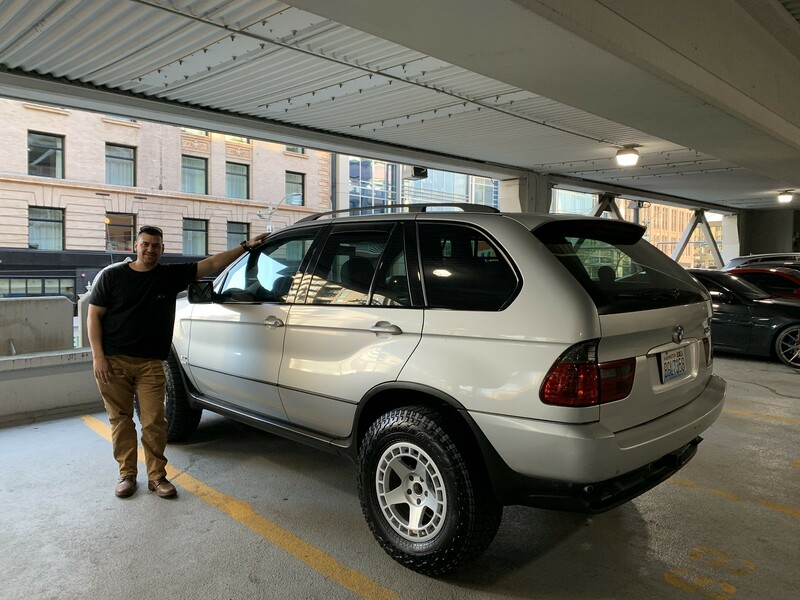 I joined this forum specifically to see if there's anyone who owns an X5 with a manual. This truly is a rare unicorn and very few were produced in the US. I will likely never meet another manual X5 owner in person because these cars are so rare. Last edited by dreamliner; 04-19-2019 at 06:04 PM. There's a few people in the PNW area that have manual x5's, I just bought one. 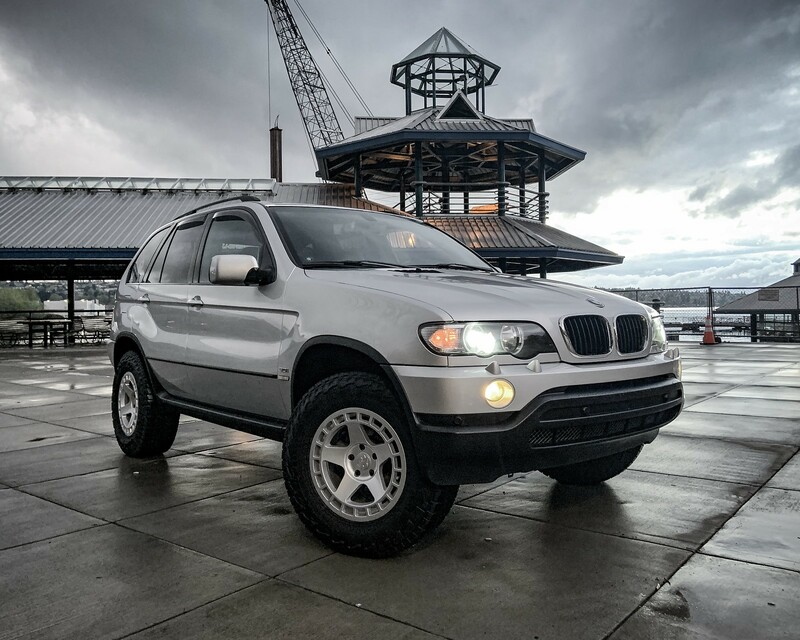 Do you have some pictures of your X5? That 4" lift most look awesome! Did any v8 variants come from factory as manual ? Or was it onlt 6 cyl petrol & diesel? There was never a V8 manual available from the factory. There are a few pioneering souls on this forum who have done the conversion. Manual swaps in the E53 are almost all RWD due to the lack of a manual transmission that mates up easily to both the V8 and the transfer case. There is one person floating around who has taken the V8 manual swap to a whole new level by modifying the 6-speed transmission bell-housing to mate up to the transfer case to have AWD.